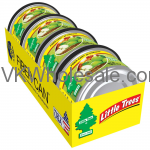 Minimum quantity for "Little Tree Air Fresheners - 24 pk" is 1. 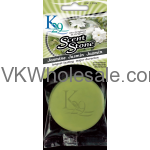 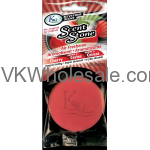 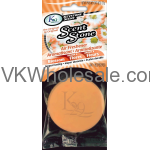 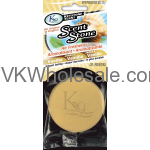 Minimum quantity for "K29 Keystone Scent Stone Vanilla" is 12. 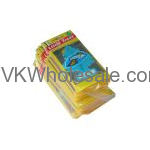 Minimum quantity for "Little Tree Air Fresheners Fiber Can auto air freshener Display 12CT" is 1. 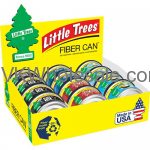 Minimum quantity for "Little Tree Air Fresheners Fiber Can auto air freshener, Green Apple, 4PK" is 1. 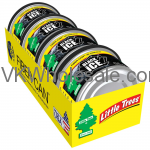 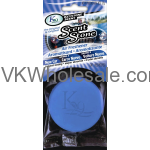 Minimum quantity for "Little Tree Air Fresheners Fiber Can auto air freshener, Black Ice, 4PK" is 1.